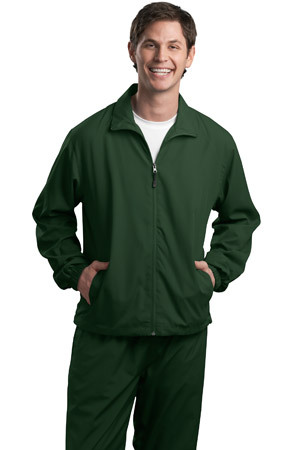 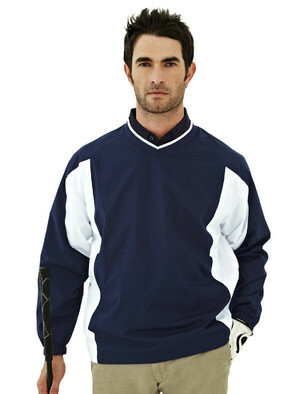 Windshirts : Sogowear Outfitters!, Polo Shirts, Golf Shirts, Jackets, Fashion Fleece, Woven Shirts and More! 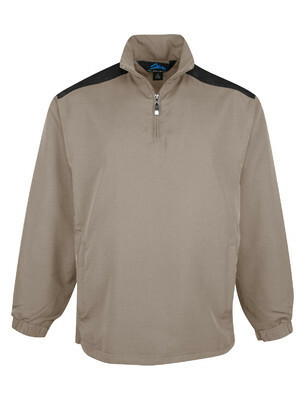 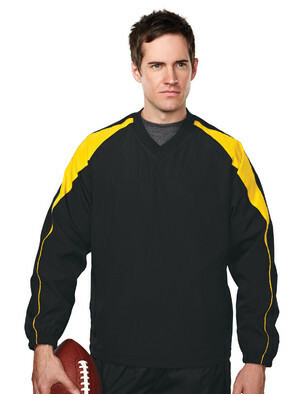 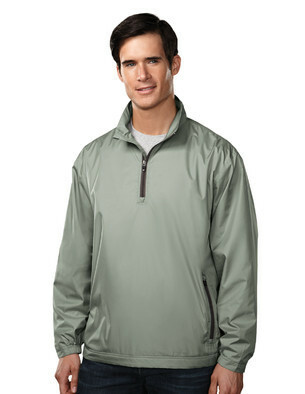 Sport-Tek - 1/2-Zip Wind Shirt. 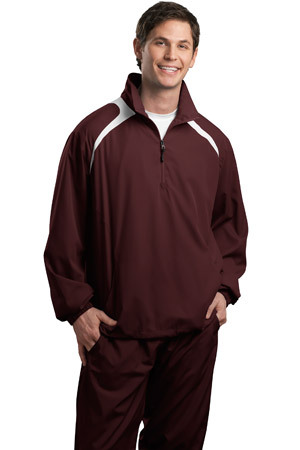 JST75. 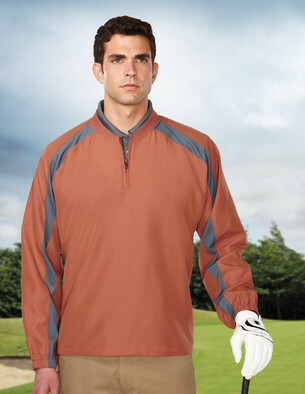 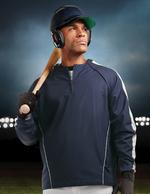 Sport-Tek - Full-Zip Wind Jacket. 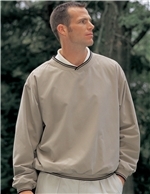 JST70.